MMO MMORPG News·Editorial·PAX Prime 2015 Day 3 Recap – For Honor, Kill Strain, Master of Orion, and Cosplay! One of the busiest and best PAX Primes is at last coming to a close. Never before have we felt so overwhelmed (and downright ADD) about what to cover. Every minute of the show felt valuable, as if a whole treasure trove of gaming glory sat waiting in every corner for those lucky enough to stumble upon them. Thankfully I had a late flight out on Monday, and hit the show floor HARD to pick up the pieces and get everything we hadn’t planned for, but definitely knew we needed to cover. 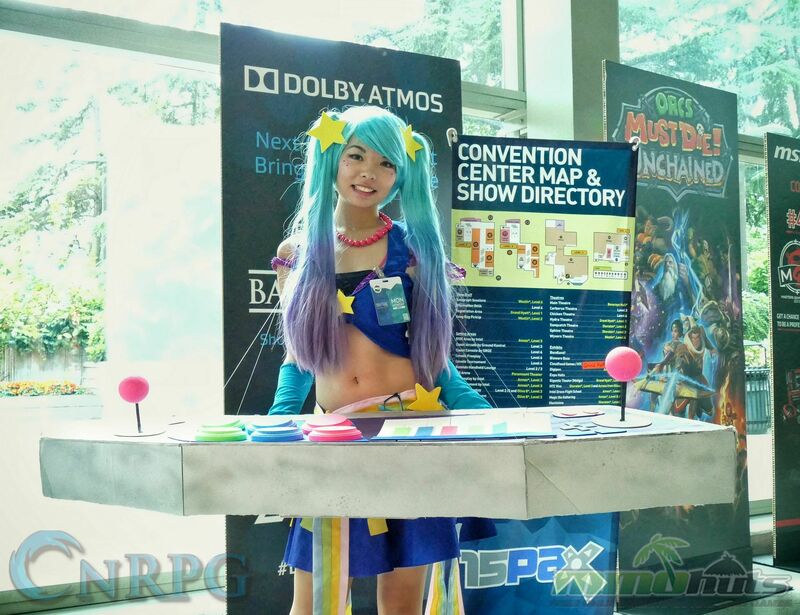 Read on for our final written recap of PAX Prime 2015. But don’t fret, we still have plenty more videos on the way to take you closer with the best games of PAX!